How to ensure multiple offers to set a unprecedented sale price when a large, detached property has no parking? With careful consideration not to go over the price threshold over which there had not been a previous sale without parking in the neighbourhood, this house sold as well as it did thanks to a winning combination of: furniture editing, deferred maintenance fixes, careful pricing, ease of showing, resisting the temptation of a bully offer, and targeted online marketing. 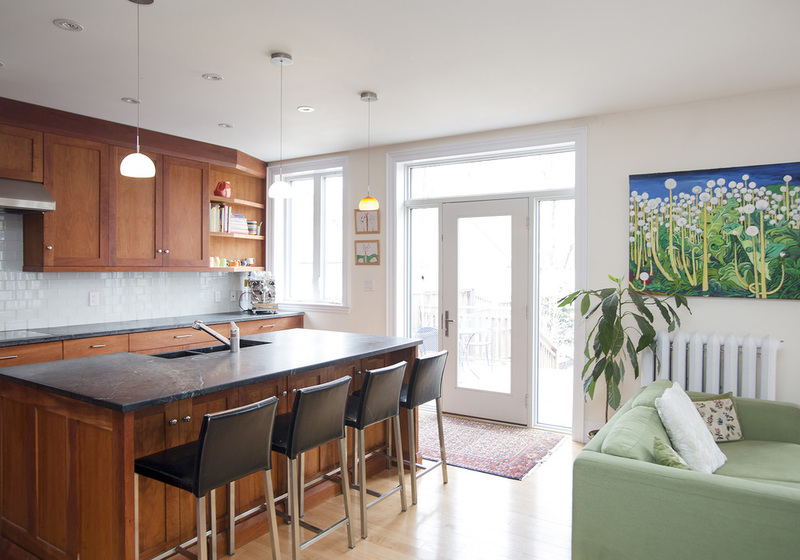 "Susan sold our beautiful detached home in the Annex of Toronto. She is the best real agent I've worked with in my five major property purchases & sales to date. From her artistic eye and great sense of taste to her broad network of experts and tradespeople she calls on and consults with to her wonderful personality and integrity, Susan was a dream to work with. She carefully planned and organized the steps required to prepare our home for sale, did a fantastic job advertising it, and wonderfully managed its showing and sale. I cannot recommend her more highly!" When Jane Jacobs wrote about the beauty of a front porch, I can’t help but imagine she was referring to 38 Wells, a south-facing beauty lit on four sides, just around the corner from her own home. The Annex’s most inviting porch, along with the beautifully renovated home attached to it, is for sale. 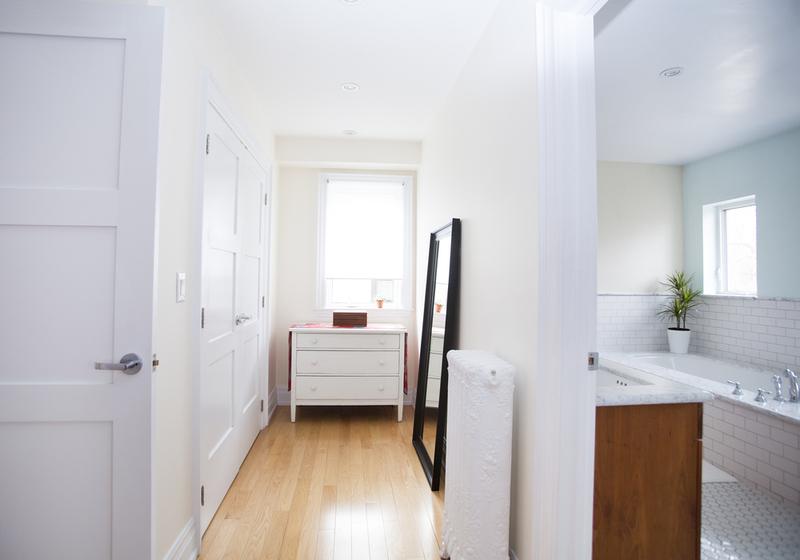 Renovated to suit modern family life, this Annex beauty is a classic with contemporary conveniences, bright with natural light, unusually wide and spacious. Once you pass the threshold of the large, deep covered porch, the magic continues. Picture a big and bright living space with light streaming in from all directions. Not possible in the Annex? Think again. This ain’t no long, skinny semi. It is, rather, a 25’ wide detached house on a 34’ lot with generous, energy-efficient windows all the way to the third floor. And there’s more… much more. One can’t help but note the attention to care and detail throughout this beautiful home, such as the refinement of oiled cherry wood millwork and soapstone kitchen counters combined with the comfort of heated washroom floors, a 21st century roof shingled for both durability and environmental responsibility, not to mention the Mercedes of furnaces, renowned for its efficiency and sophistication of design. Then there is the open concept kitchen, family and dining area that is connected directly to a huge, private outdoor deck through the back. And above, picture an expansive master bedroom with Juliette balcony, his and her closets, and separate shower and bath in the en suite, including marriage saving double sinks! Four other rooms offer bedrooms that vary in shape and size, all with their own virtues. Modern conveniences abound, like the laundry room, conveniently placed amongst the beds and baths while still being tucked far enough away that you don’t hear a thing. The skylit third floor is surprisingly bright and open, especially for an un-renovated space. Comprised of two large rooms, with generous storage closets and yet another full bath, it is already perfectly suited for an added play space, movie nights, a quiet work retreat, private guest quarters - you name it. 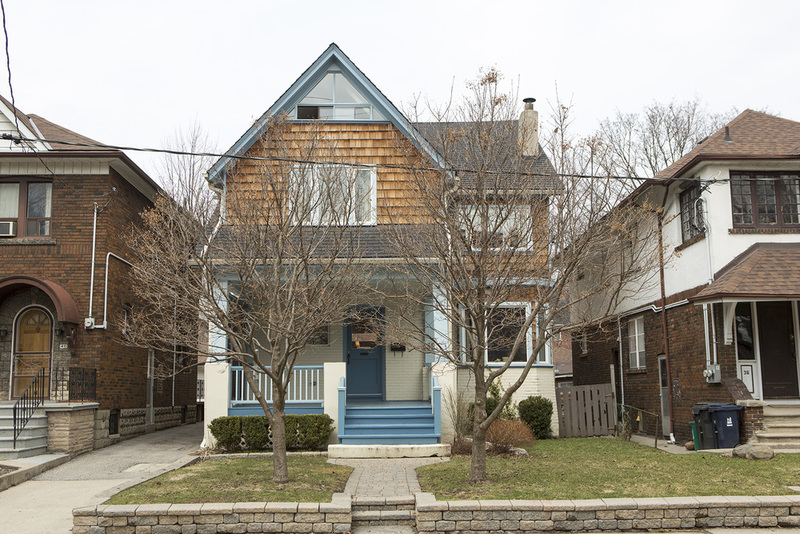 There are Annex houses, and then, every once in the while, there’s a house that defines what it means to live in the Annex. All the warmth and beauty of a quiet, spacious family home, with accessibility to parks, shops and restaurants just blocks away. Sometimes, when you feel like you have looked at 100 houses that just aren’t right, a surprise comes along and you can’t believe your luck. Visit 38 Wells Street. This could be the surprise you’ve been waiting for.